Happy release day for Monkey Safari!!! 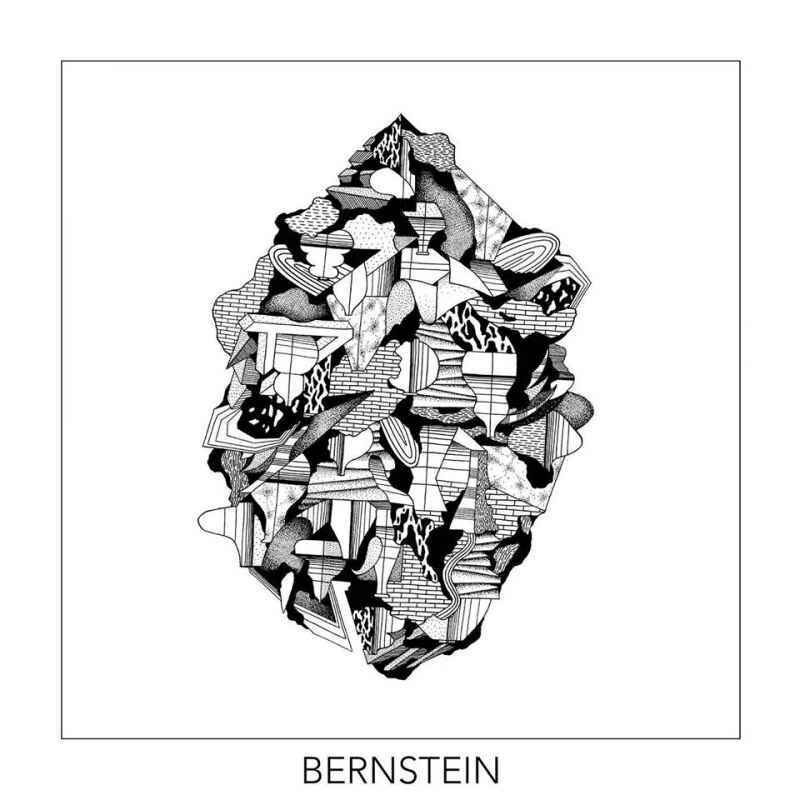 Their new Bernstein EP is out now! Including remixes by UNER and John Digweed & Nick Muir! Monkey Safari’s new Bernstein EP is out now! Including remixes by UNER and John Digweed & Nick Muir! Get your copy HERE!